Beverage Outlet is Lexington's new and only discount beverage store. 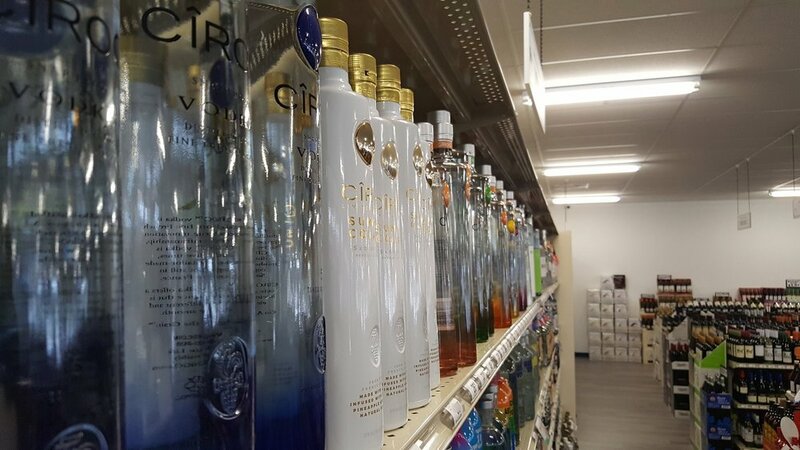 You'll find the lowest prices around on all your favorite brands of liquor, wine, and beer. Stop in today. Whether you need a nice bottle of wine for a dinner party, a good bottle of whiskey, or the newest craft beer, we've got you covered at Beverage Outlet. Looking for a specific brand? Send us a message or give us a call and we'll be glad to help you out.